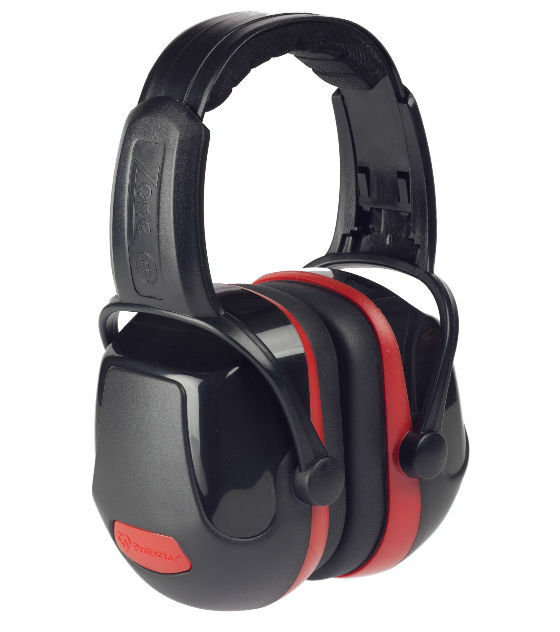 3M Scott Safety Zone Industrial Headband Ear Defenders offer the right balance between protection and comfort, Zone Industrial headband variants provide an even and comfortable cushion pressure due to their twin stirrup design and optimised clamping force. A quick slide size adjustment mechanism allows one style of earmuff to fit multiple head sizes and a comfortable foam pad sits in the headband to ensure temptation to remove the hearing protection is reduced. All Zone headband earmuffs can be easily converted into a visor muff combination (VMC) for combination face protection. 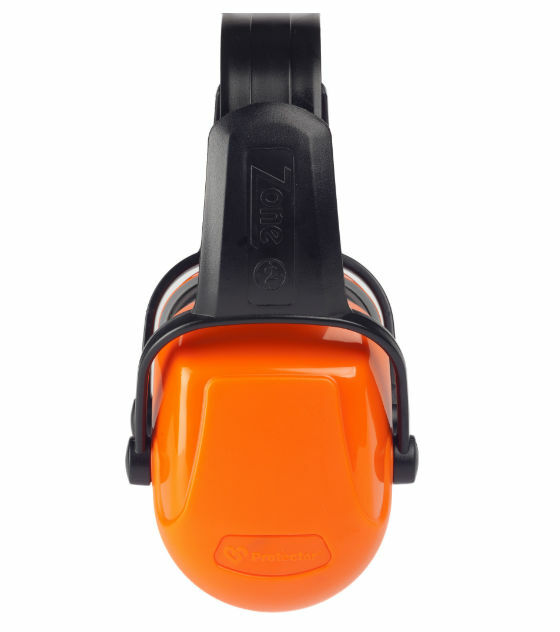 All Zone ear defenders are designed with intuitive and bright safety colour ear cup inserts and spacers which are designed to aid ease of selection and assist during safety checks on employees. 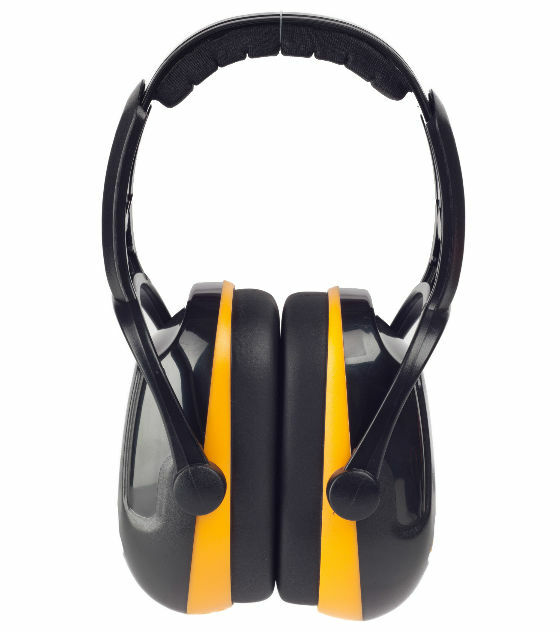 The Zone Industrial range is suitable for a wide range of industrial applications that require "noise blocking" or "passive" hearing protection including machine operation, maintenance, aerospace and automotive type applications.